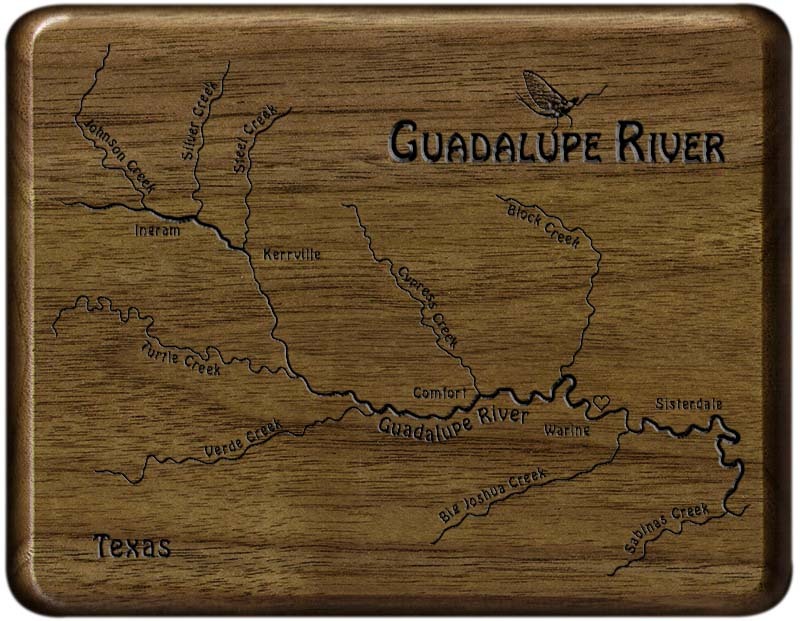 Our products are handcrafted, custom designed and laser engraved. 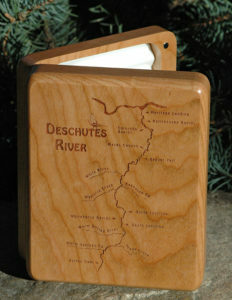 On our signature 'River Map Fly Boxes,' you can choose your favorite river map to showcase on the front. 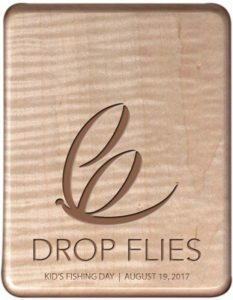 Our fly boxes feature a personal name and inscription, plus choice of artwork on the back. 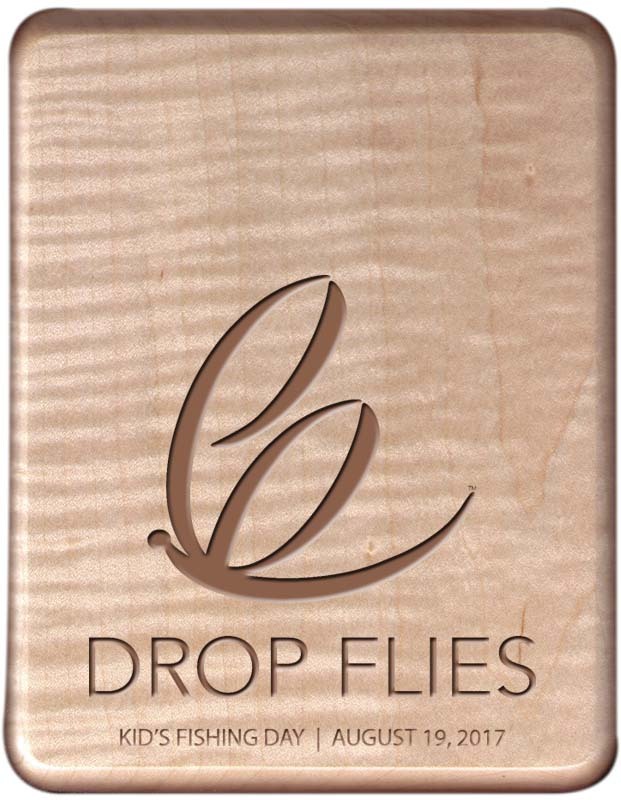 Stonefly Studio’s products make great personal gifts for individuals, weddings, corporate awards and anyone who loves to fly fish! 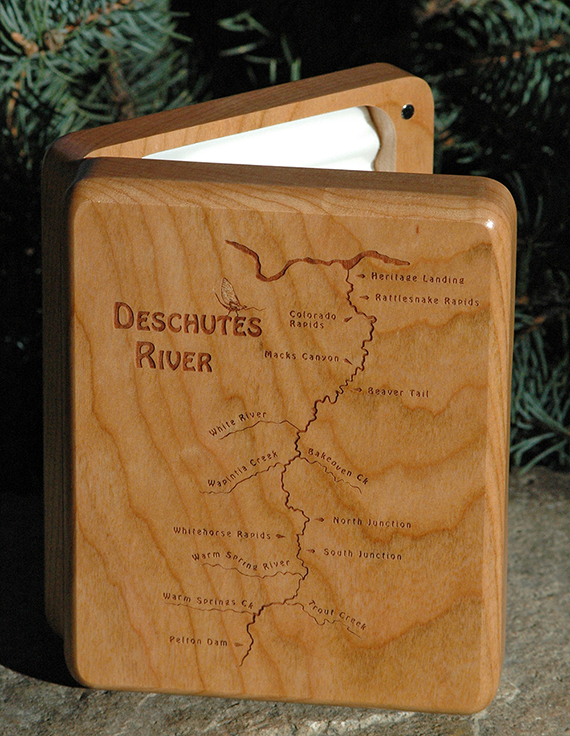 For inspiration in designing your custom box, check out our portfolio of featured boxes. 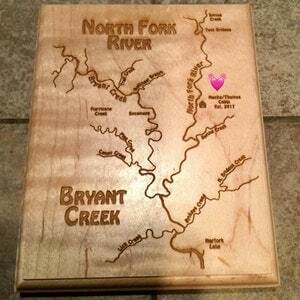 "If we don't have the river you want, we'll design it!" At Stonefly Studio, our goal is to help others preserve special memories in life with a unique and personal handcrafted item that can be handed down through generations. Our handcrafted fly boxes are the perfect size to display or take on the river. 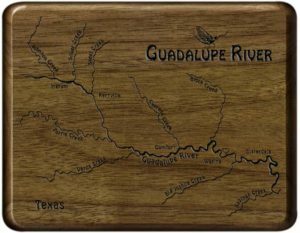 You can select from five different types of wood, and you get free personalization included in the cost of the box. 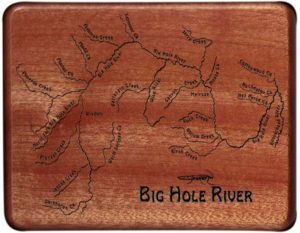 Stonefly Studio offers a variety of packages for both corporate wholesalers and small venues to design the ultimate gift, award, or resellable product. 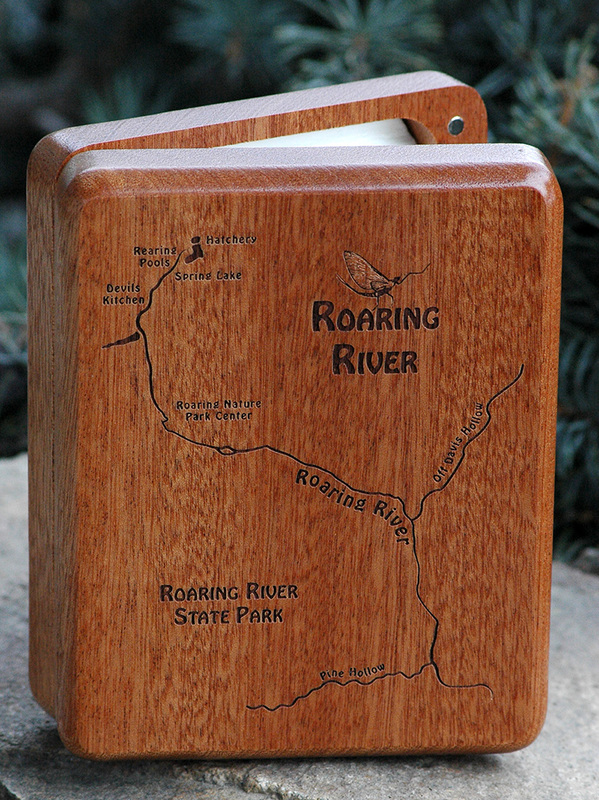 These special fly boxes have been especially popular among guides and outfitters as incentives to retain clients. 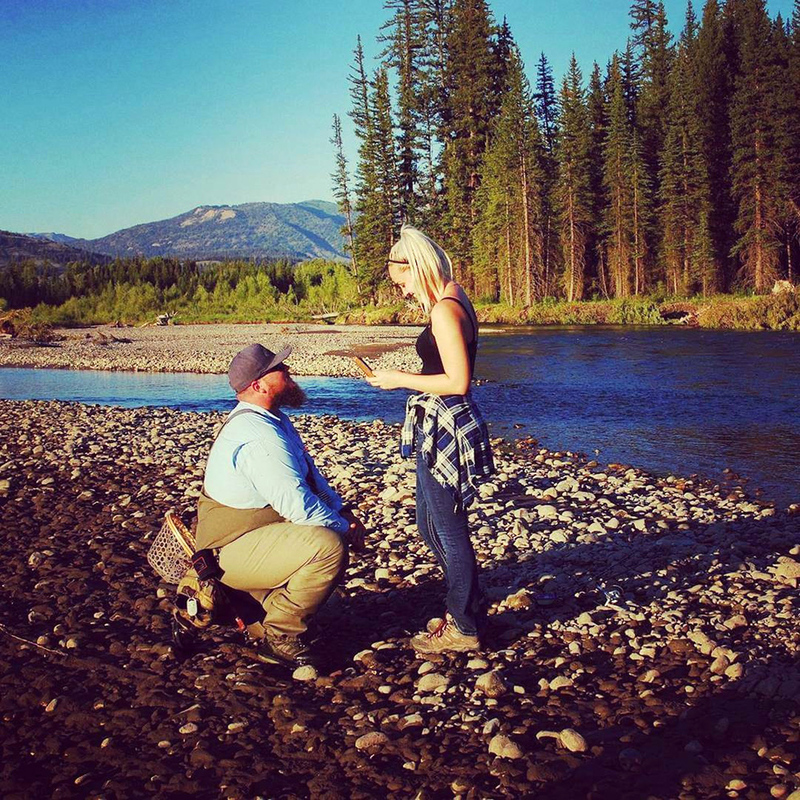 Stonefly Studio Makes Dreams Come True! Absolutely perfect! Exactly as described. Was shipped fast and secure. Dan was so professional and answered all of my questions promptly. Very impressed with the Quality and personalization of this box. Thank you my boyfriend is going to love it and treasure it for Christmas I know it.